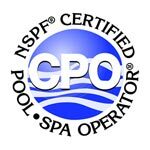 Need help with your pool? 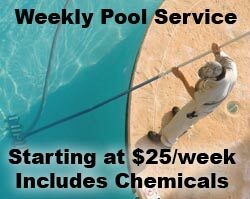 Let the professionals at Blue Ribbon Pool Service take care of it. Call us at (480) 540-7665 or use the form on the left to request service or repairs. Green pool? Ask about our 72 hour green to clean service.